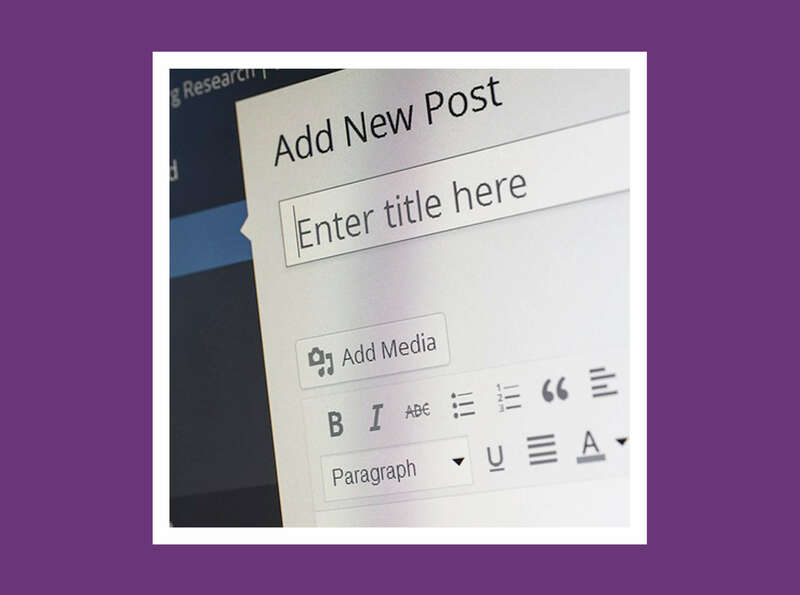 It is a proven fact that Blogging on a company website can result in 55% more visitors and is a fantastic way of communicating and promoting your company with your customers. You can tell your clients about recent happenings within your company or tell them about industry updates showing them that you know your industry and want to share this information with them. We have found that interaction via blogging dramatically strengthens relationships with clients and increases work from new and existing ones.